Whether you are a long term resident of South Jersey, or relocating to this area, you can appreciate the suburban lifestyle South Jersey offers. From rural farmland to planned developments, to townhouses, condos, and row homes, South Jersey has it all. 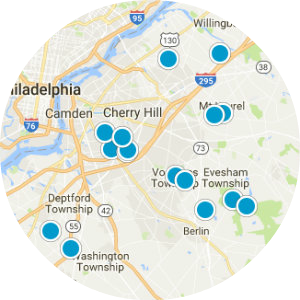 You can use the property search to browse active South Jersey real estate listings by county, then by town to find the homes for sale in South Jersey that meet your needs. You can find the local the community information on each town and county page that can assist you in learning about our area and help make your home buying or home selling decision easier. 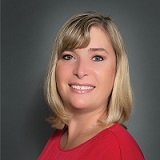 As a full time South Jersey real estate agent and South Jersey Realtor, I am happy to answer any questions you may have, just send me an email or give me a call. One of the best things about living in South Jersey is diversity. Every neighborhood has its own sense of style and values. This gives you a unique opportunity to not only find the home of your dreams, but a community that makes you feel comfortable and welcome. 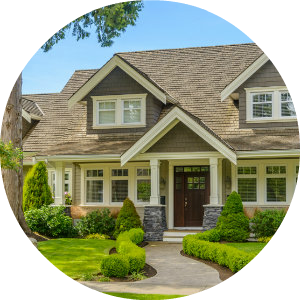 An experienced South Jersey realtor will be able to make great suggestions on which community is the best one for your family. 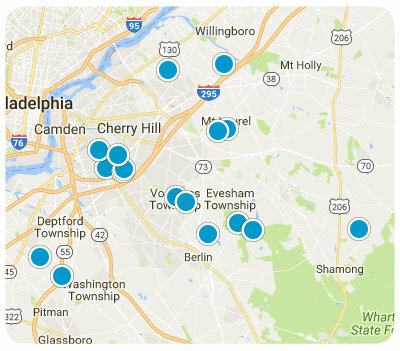 South Jersey real estate itself varies quite a bit. There are several traditional single-family homes to choose from. These homes could be situated in brand new neighborhoods or classic gated communities. You will also be able to choose from a wide selection of condos, apartments and townhomes. Whether you want something stately or a simple starter home, you can find it in South Jersey. Amenities are also important when it comes to choosing a new home. Even if your family is planning on doing an extensive remodel, you will want access to the things that are important to you. Large, family-friendly kitchens and open living rooms are common in New Jersey homes. Custom layouts are also available in some new homes. As a real estate agent, I am able to help you find a home with everything you are looking for. Your move to South Jersey doesn’t have to be a difficult one. Experienced real estate agents can not only get you in the house you deserve, but they can also offer you a wealth of resources. The best agents in the area have experience working with moving, shipping and transportation companies. This helps them make accurate suggestions on ways to help make your move easier. The more personalized your real estate agent is, the happier you will be with your purchase. A home is a huge investment for many people and no one wants to end up in a place they don’t like. When a real estate agent takes the time to listen to your needs and stays committed to your goals, they are able to make more accurate suggestions that truly cater to your lifestyle. As a South Jersey realtor, I am dedicated to putting families in homes that are right for them. With my help, they can find the best real estate South Jersey has to offer. With my area expertise, you can find the perfect home in a comfortable neighborhood. If you are ready to find the best real estate in New Jersey, contact me today. I will be happy to answer any questions you may have about the area. I'd like to make your next South Jersey real estate transaction as smooth as possible. 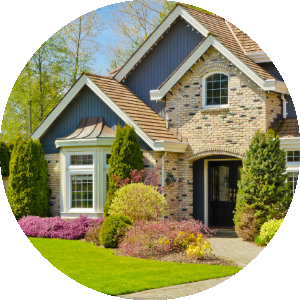 I've provided relocation information to help you find a real estate agent in your new area if you are leaving South Jersey, or to assist with selling your home so your move to South Jersey can be as stress-free as possible. Moving is never easy, but as a South Jersey real estate professional, I hope to make your South Jersey relocation much easier.